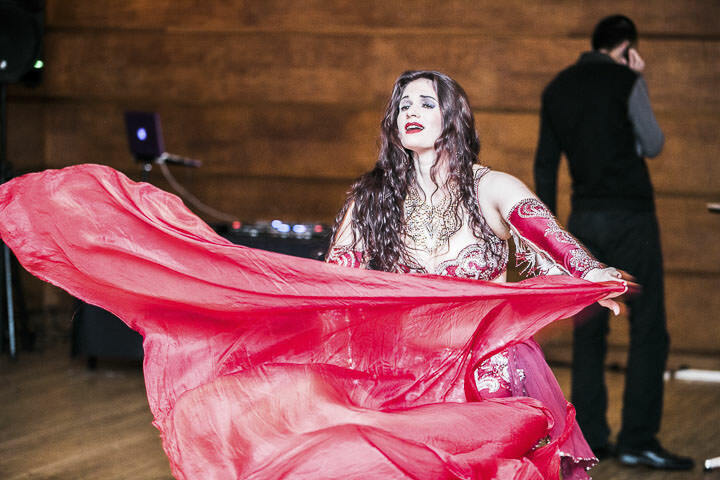 At once elegant and playful, bellydancers add a sparkle to any event. 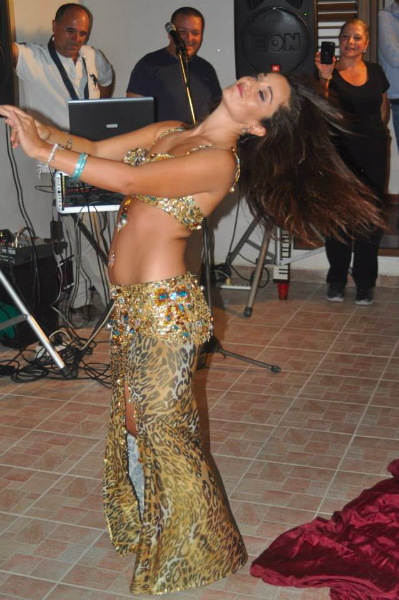 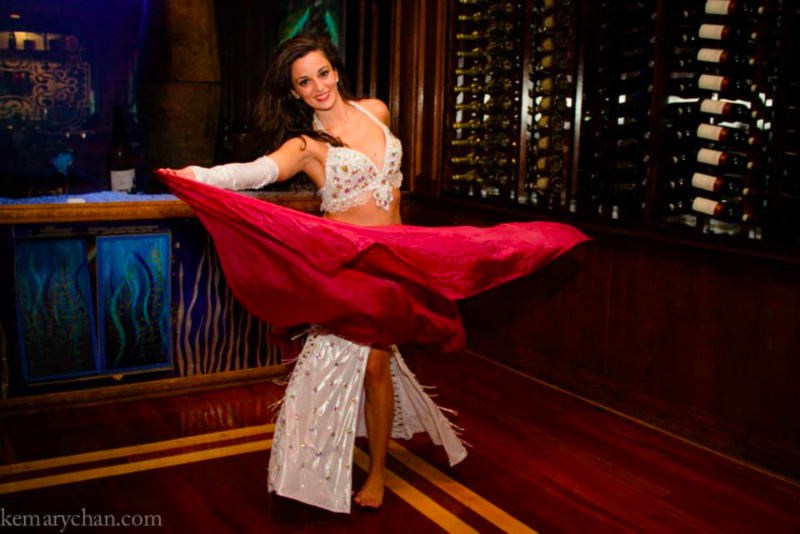 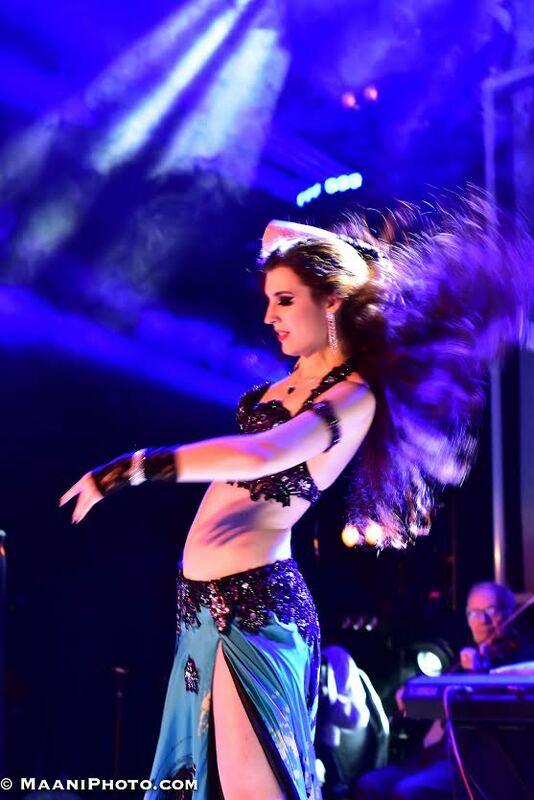 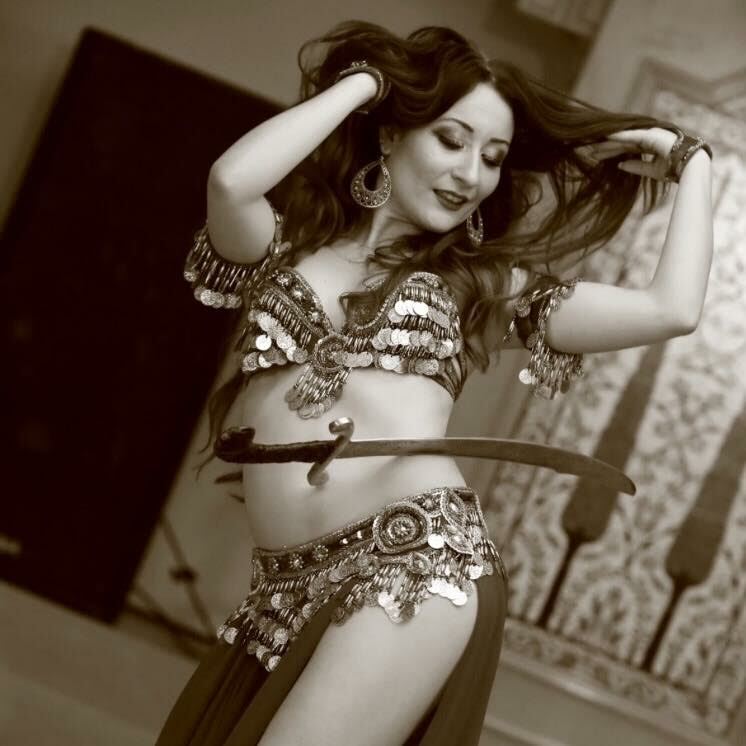 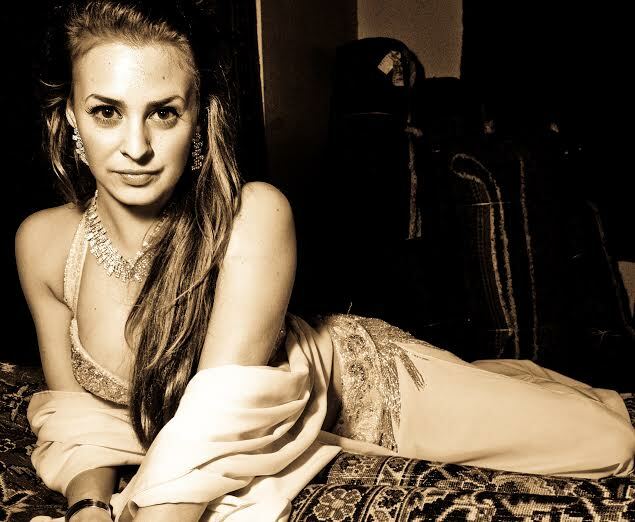 Our bellydancers are highly trained artists with a wide repertoire of dance skills. 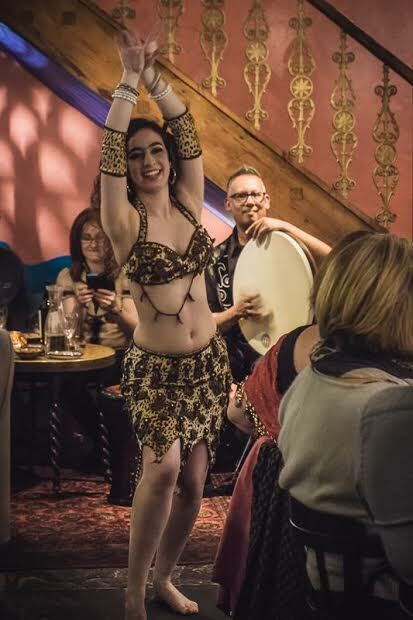 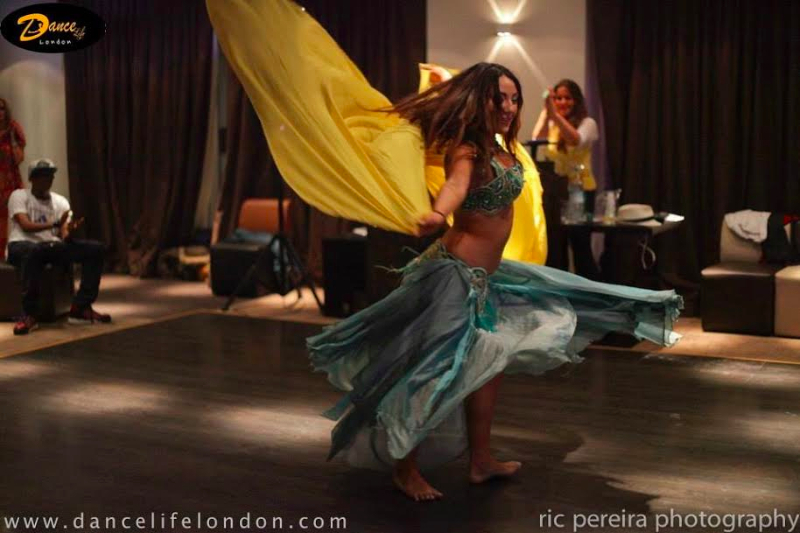 A bellydance performance often includes audience participation and the dancer will be happy to pay special attention to a guest of honour if that suits your event. 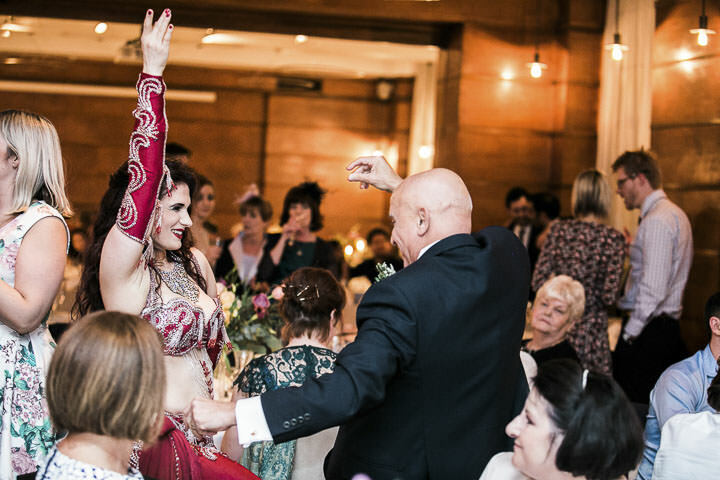 If getting up to join the performer for a song or two isn’t enough, you may want to book a dance workshop as well as a show! 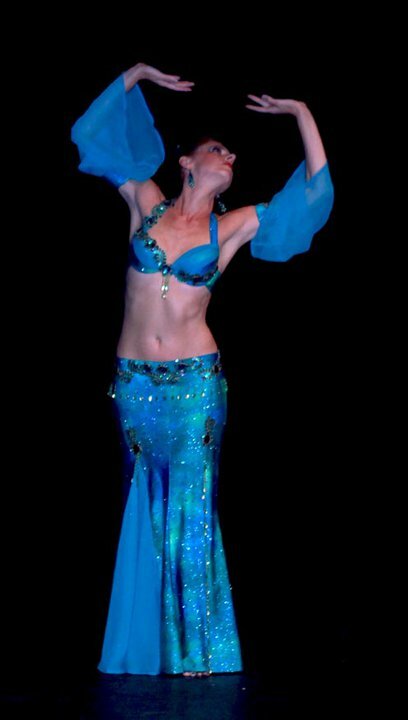 Bellydance shows frequently include the use of props. 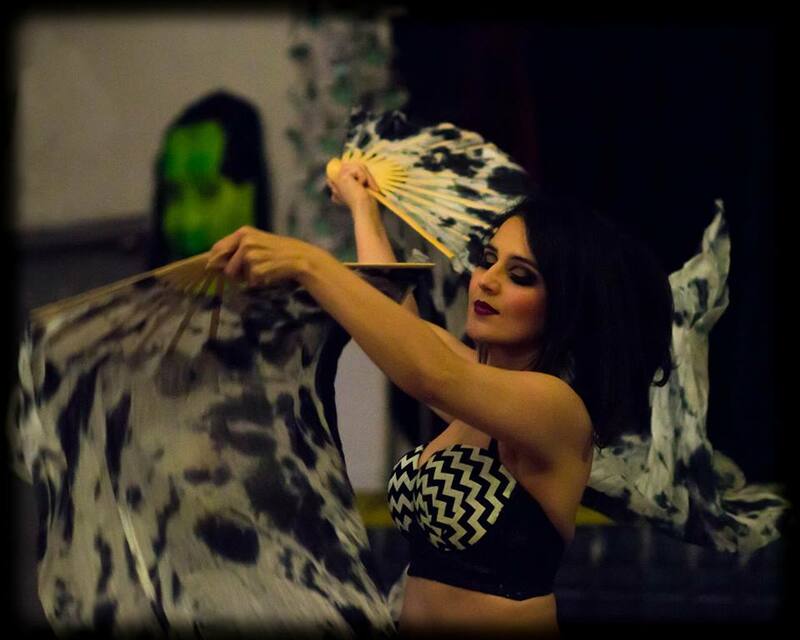 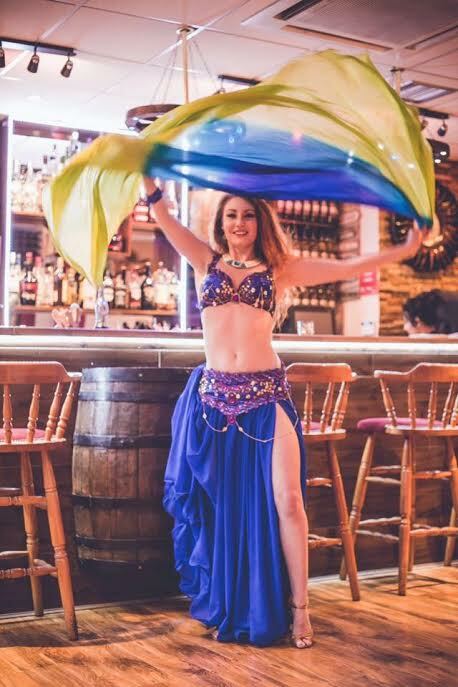 Our bellydancers are trained in a variety of props, including finger cymbals, veil, scimitar, shamadan (candelabra), fan veils and Isis wings. 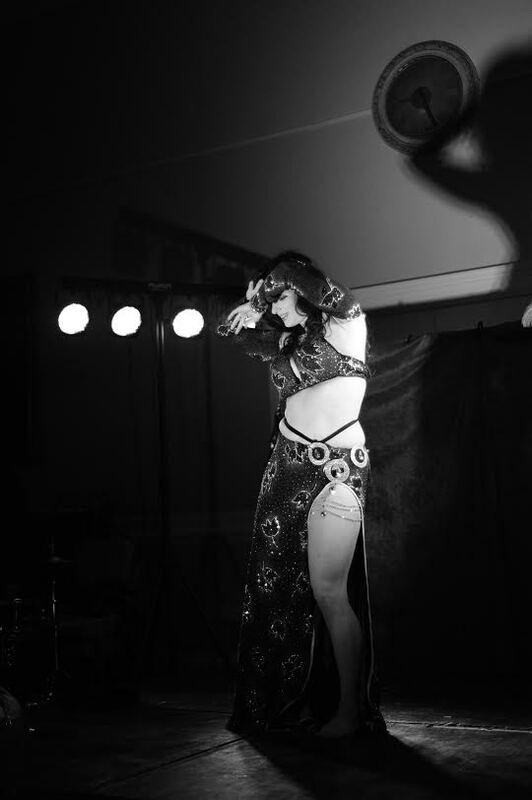 Bellydance acts may also include promotional work, fire eating, dancing with a snake, and emceeing. 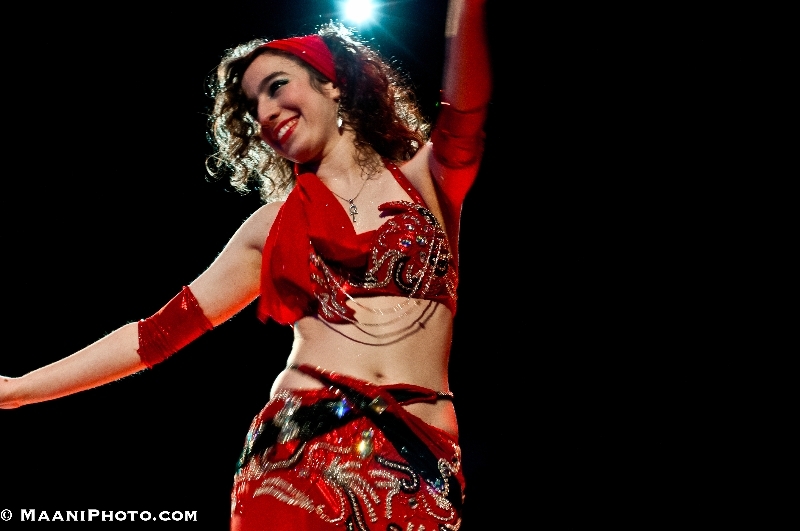 Some bellydancers can bring coin belts to the show and include your guests in the act! 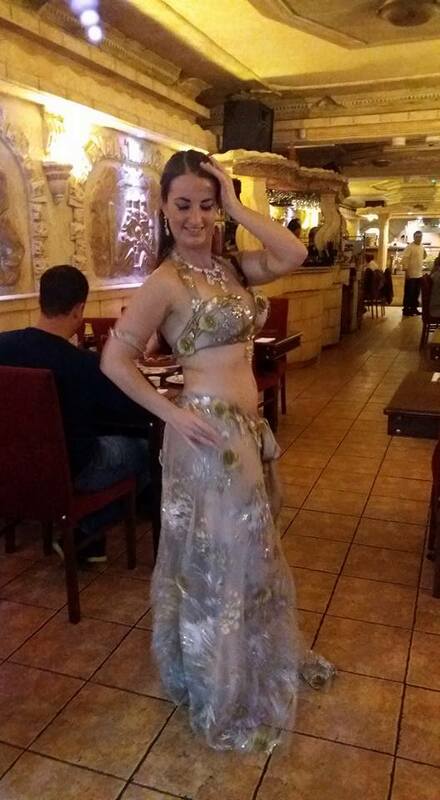 On request, bellydancers can wear more modest costumes. 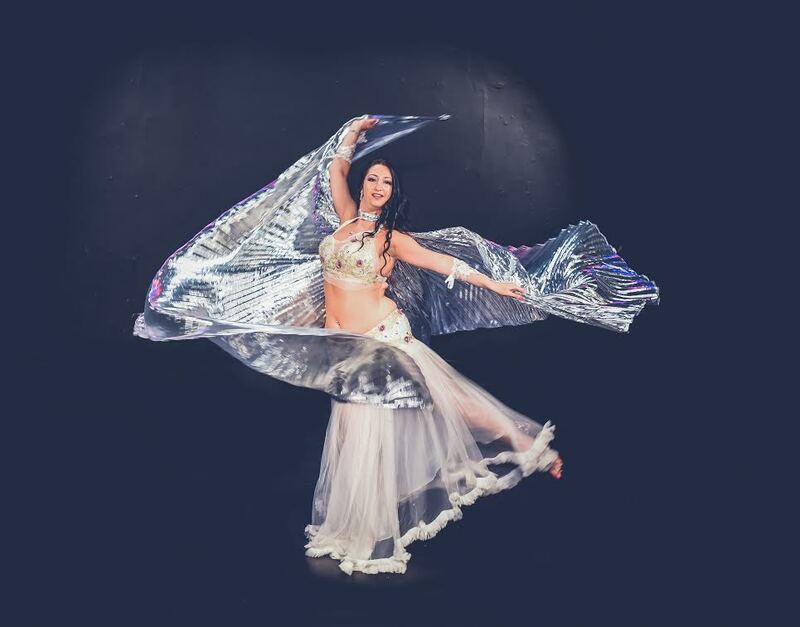 If you would like a glamorous but more covered look just let us know–we have plenty of options and can plan the perfect costume for your event. 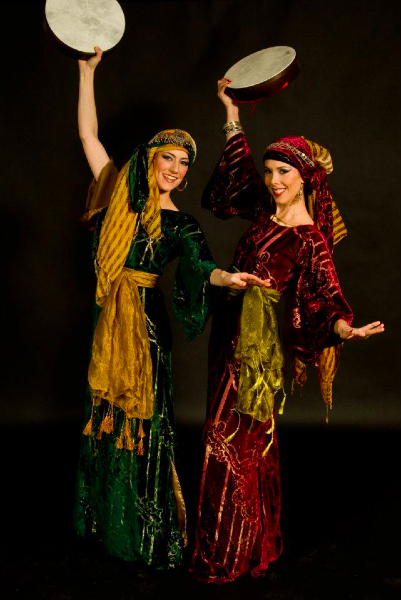 We also offer Middle Eastern folkloric dance shows and many performers can split their set between folkloric dance and bellydance. 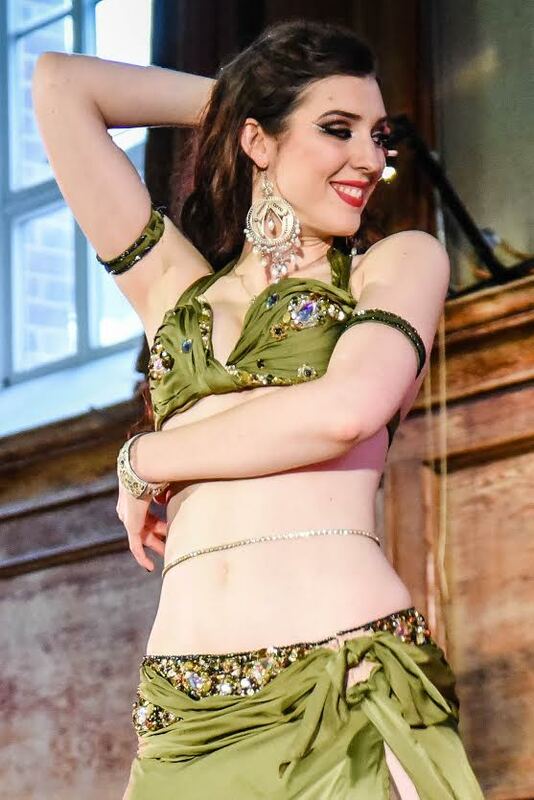 Bellydancers are especially popular entertainment at weddings, birthdays, Nowruz (Persian New Year) parties, Diwali celebrations, Arabian Nights parties, henna (mehndi) parties, cultural festivals, corporate events, nightclubs, college events, fundraisers, engagement parties, and balls for universities and university societies. 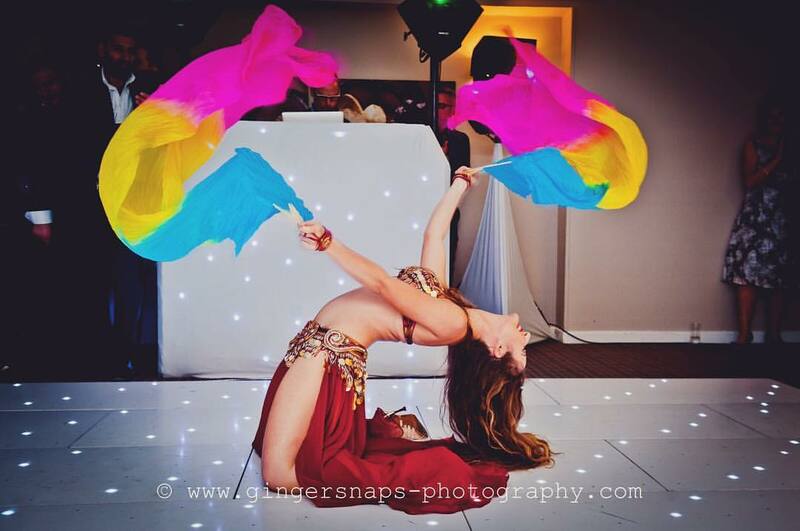 Our bellydancers have also performed at events including fashion shows, anniversary parties, university events, pride events, hunt balls, Purim parties, Diwali celebrations, trade shows/expos, retirement parties, circumcision celebrations, hen nights, school cultural events, bar mitzvahs, baby showers, New Years parties, music videos and live performances with Middle Eastern, Indian and rock bands. 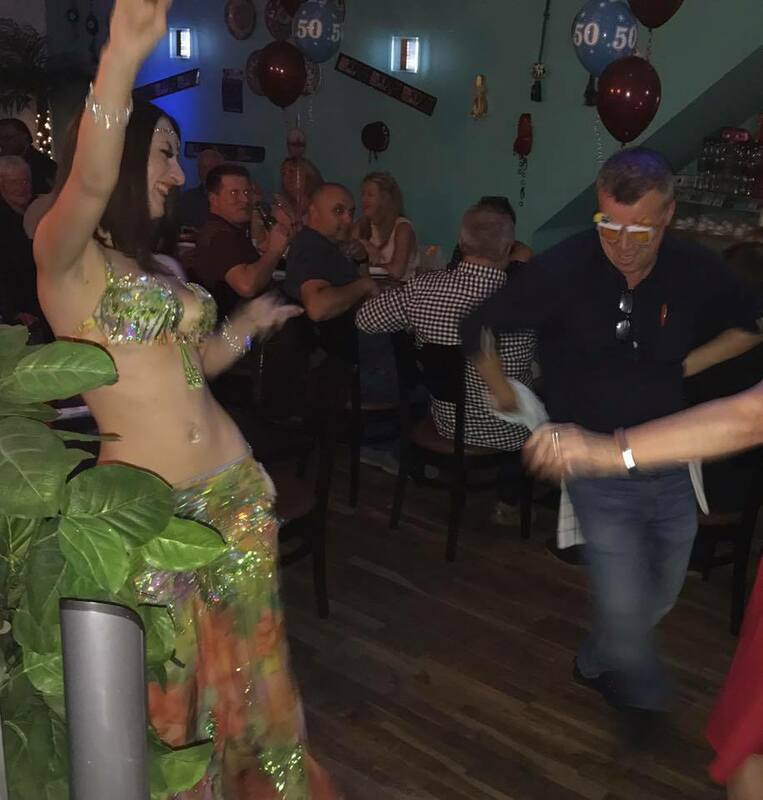 Most clients leave the details up to us, but we are happy to accommodate requests for regional styles (such as a Turkish bellydancer, Lebanese bellydancer, Israeli bellydancer, Iraqi bellydancer or Egyptian bellydancer). 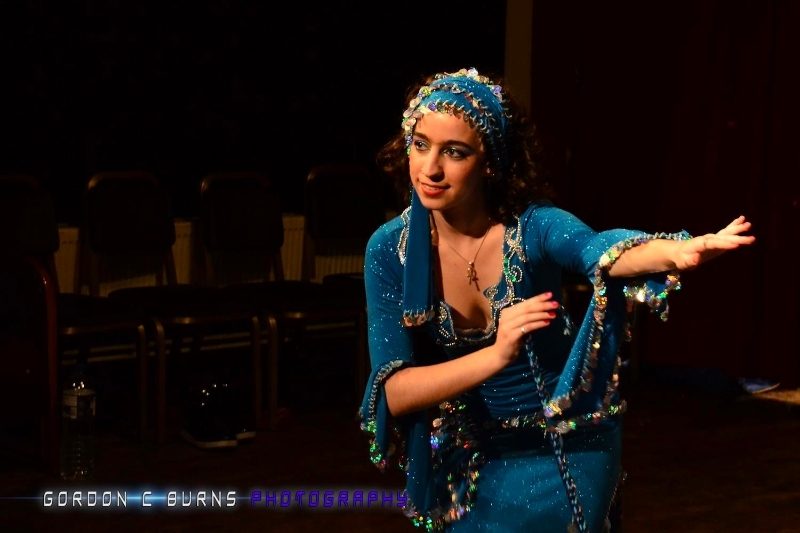 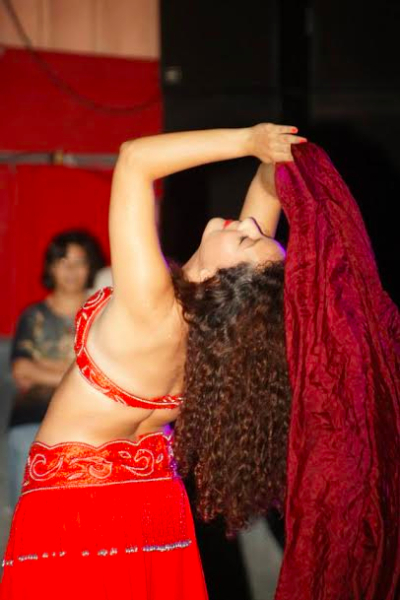 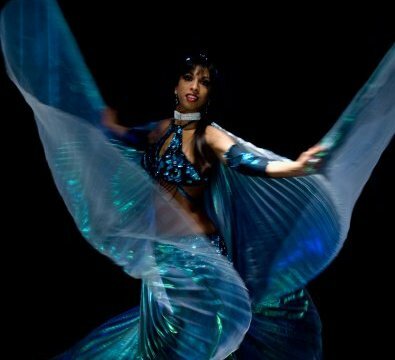 If you would like a Middle Eastern dancer for a show other than bellydance, some dancers are also trained in styles such as tanoura (“whirling dervish”), Kawliya (Iraqi hair dance), saidi (Egyptian folk dance), Khaleegi (Gulf dance), Turkish Roman (Turkish Gypsy dance) and more.